Jeffree Who? Is a warm, berry pink with a matte finish. 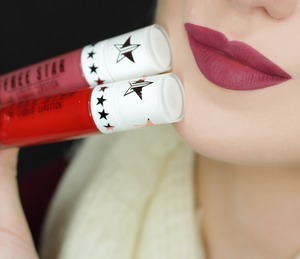 This shade is part of Jeffree Star’s limited edition Holiday 2018 Collection—once it’s gone, it’s gone for good! 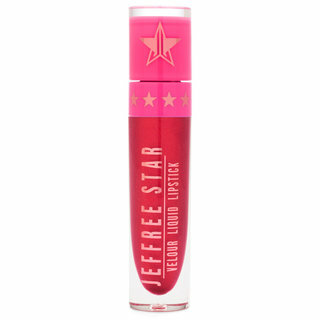 A cult favorite in the beauty world, Jeffree Star’s best-selling liquid lipstick glides on smoothly, leaving behind bold, full-coverage color that dries to a comfortable and completely matte finish. Enjoy opaque, high-pigment color that lasts and lasts with Jeffree’s signature long-wear formula. 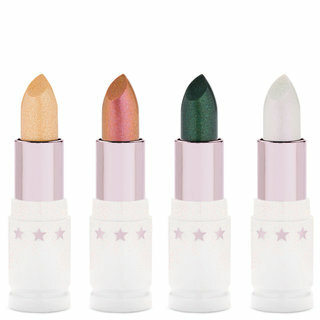 The velvety, transfer-proof finish sets quickly and stays comfortable on lips without feeling dry or tight. Choose from over 40 unique shades in matte and metallic finishes to customize your lip look for any occasion. Apply to bare lips with the doe-foot wand or your favorite lip brush. Wait for lipstick to dry completely before touching your lips. We recommend exfoliating lips before use. Avoid food with oil while wearing. We have gotten about 10 different colors. Have had so much fun wearing them all through the holidays. Love the colors. Want more!!! hands down the best, most comfortable & good formula! I've tried other brands liquid lipstick like LimeCrime & LA Splash but they both crack, fade and bleed right over my lip liner! 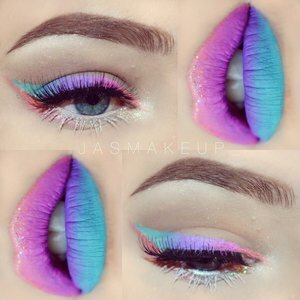 This one that JEFFREE has created is amazing. When it's dry it doesn't get cakey and crack it feels like a luscious creamy lipstick on my lips yet it does not transfer or smear! I wore this product without lipliner all day on a 12 hour beach shoot with wind, moisture, humidity and greasy food too! 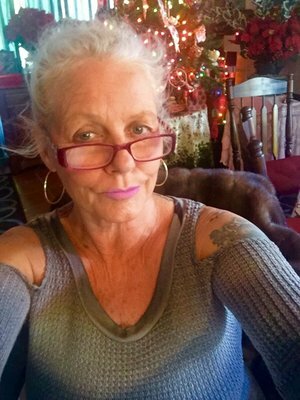 I never had to reapply or touch up the color. It did not bleed or drag out of my lip shape. And when the wind made my white dress blow and hit me in the face....the color did NOT ruin my dress or transfer in any way!!!!! I'm buying every color love how many shades there are to choose from! 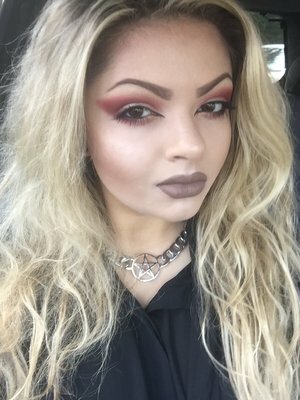 I love this liquid lipstick line! This is the first liquid lipstick that I've purchased and I couldn't be happier. 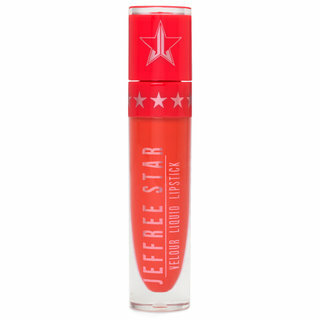 It's very comfortable, super pigmented, and there's very little transfer to cups or your SO. The best part for me is that the fragrance is very light and goes away completely after application. 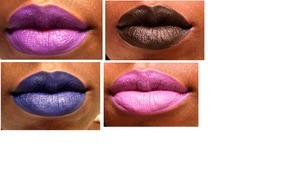 I have them in I'm Royal, Blow Pony, Blue Velvet, and Weirdo; and it looks great on any skin color. About 2 coats will give you full coverage. Darker colors like Blue Velvet may need an extra coat. Rub on an oil of your choice like olive oil with some water to remove it. Can't wait for the holiday collection! 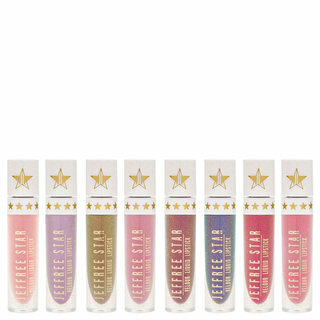 Jeffree Star has some great stuff coming up next year and hopefully he'll have it here on this website as well. If I could only own one shade from JS, it would by far be Androgyny. It is such a gorgeous color that I think would suit all skin tones amazingly! 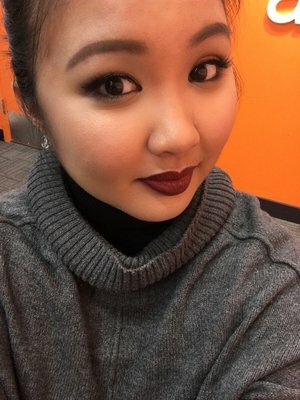 I hope this one is added as a permanent item and Beautylish gets more in stock because I truly believe everyone should own this liquid lipstick! If you get the chance, you should really give it a try! Love this lipstick! It is sooo long lasting, doesn't dry your lips, AND it's vegan+cruelty free?! Talk about a winner. However, maybe I just put too much on, but it looks super dark on me. That may also be because I'm very pale. I'll try less next time. I still love it! 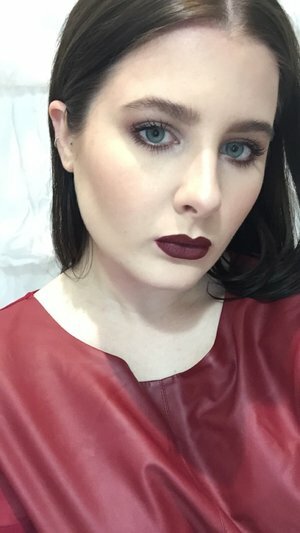 I am not a liquid lipstick lover - I've tried many brands, from Kat Von D to Hourglass, but they all left my lips feeling so horribly dry and crumbly. I have never been able to wear a single liquid lipstick for more than a few minutes without needing to take it off. However, I continued to hunt for a good liquid lipstick formula because I love the idea of a lipstick that will really last and remain vibrant through a long day. I really am shocked by how much I love both the formula and the color. I will definitely be buying more of these! 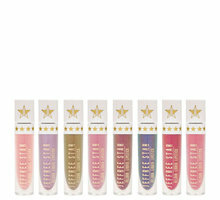 This is my first foray into the Jeffree Starr Velour Liquid Lipsticks. 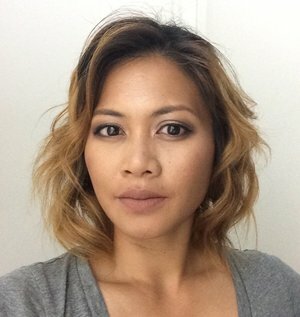 I recently went ombré/balayage and Celebrity Skin looks wonderful with the new makeup looks I've done with my new hair. It goes on smoothly and dries down to a slightly tacky finish. I've been able to wear this 8-10 hours without having to reapply - even after eating and drinking! It pairs well with a smokey eye, but worn alone, it does wash out my face. For reference, I'm Y405 in MUFE HD foundation and G50 in Cover FX. I really like this color and formula, and would definitely try other colors in the future! Seriously one of the most perfect shades I have ever seen. So happy for Jeffree Star, congratulations on your success! You deserve it! Also shout out to beautylish for the adorable packaging, a handwritten thank you card and also sending a free gift inside!! So cute, and such customer service!